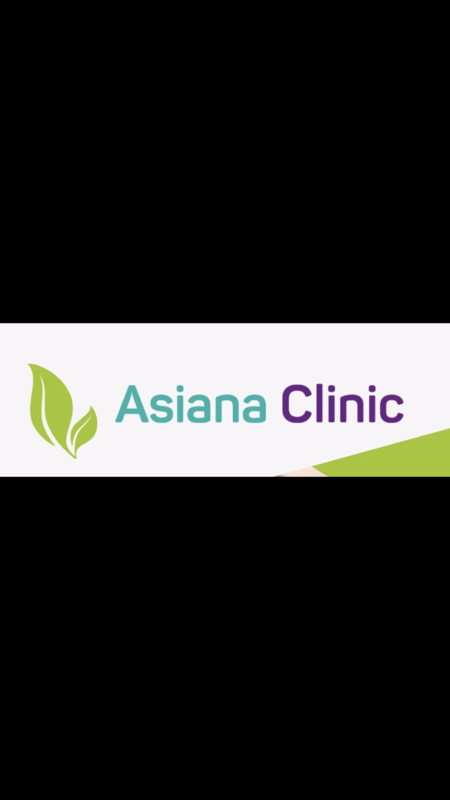 At Asiana Clinic, we want you to feel comfort and luxury. We don’t like to push our valued customers out of our salon. 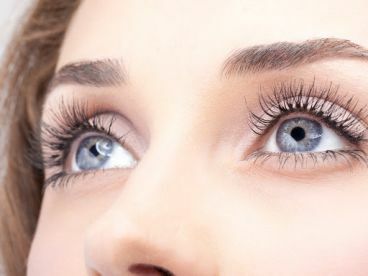 We understand that a beauty treatment sets the scene for relaxation for the rest of the day, so we do all our possible to help you retain that great state. Ring us now to arrange your treatment. Your skin deserves the highest quality, so we only use the best products. We hand-choose our luxurious formulas for their transformative attributes, and our experts will work with you to determine the best-suited formula for your skin. 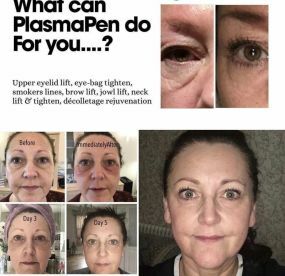 Any product used in the salon by our beauticians is also available to buy in our onsite store, so you can continue the pampering experience in your own home. Our very talented and proficient beauticians guarantee that every customer is given the absolute best treatment they deserve. From renewing facials to perfect hair and polished manicures, our beauty salon provides only the very best, created to completely uplift and boost your natural beauty. Whatever it is you’re looking for, we’re here to deliver. We’re here all day every day, so just come by or contact us today. 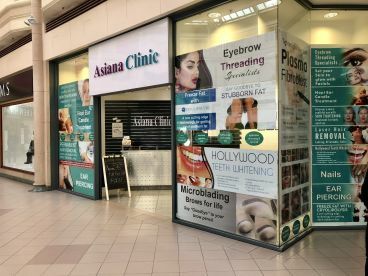 Please note that Asiana Clinic may not be able to honour booking requests made.